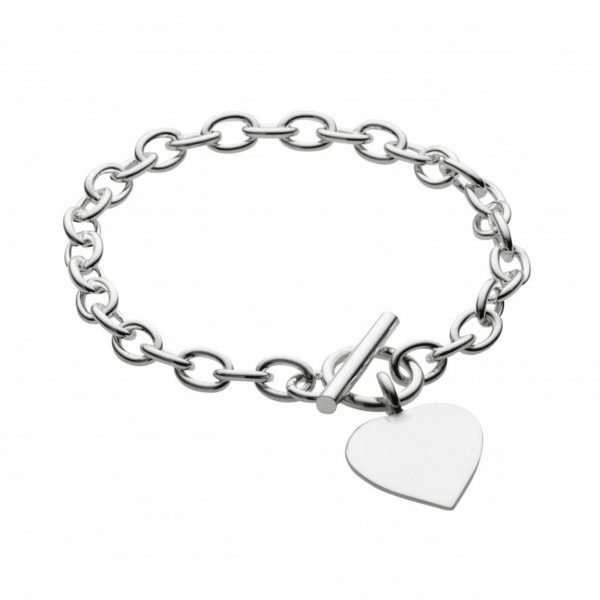 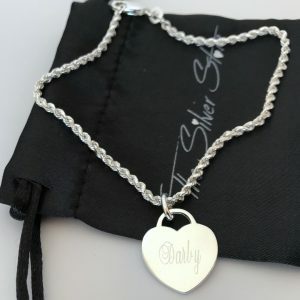 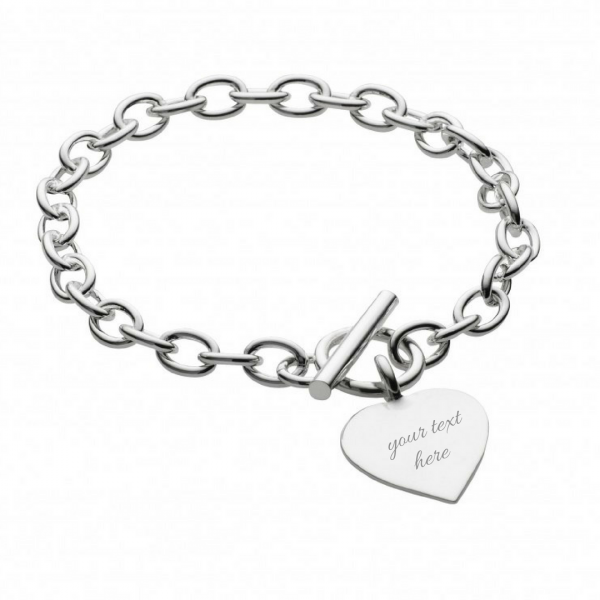 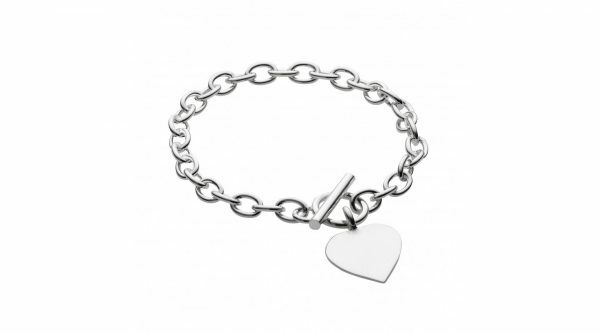 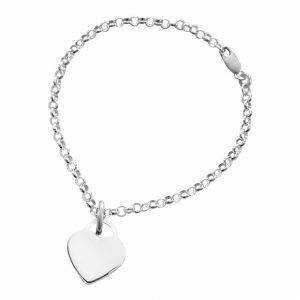 Sterling silver cable link bracelet with engravable heart pendant and fob clasp. 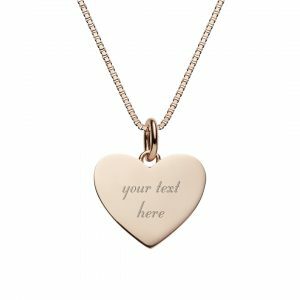 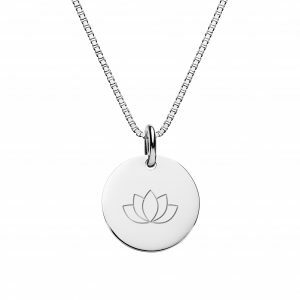 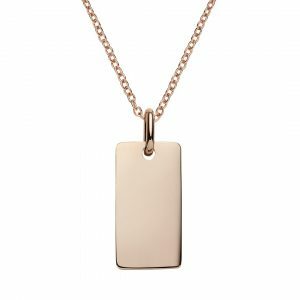 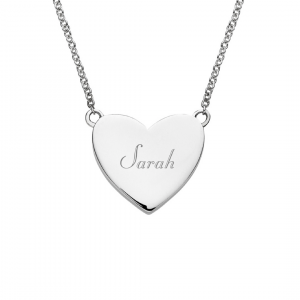 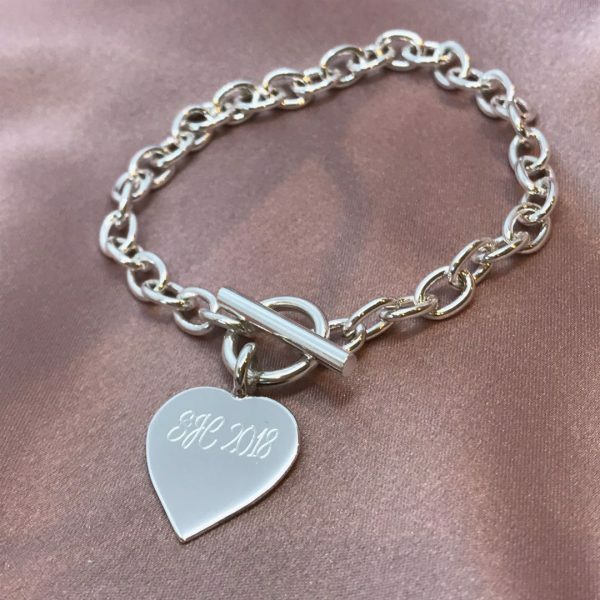 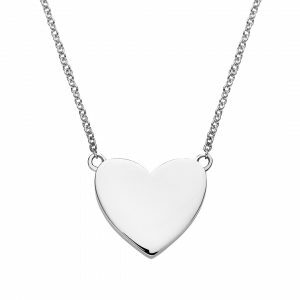 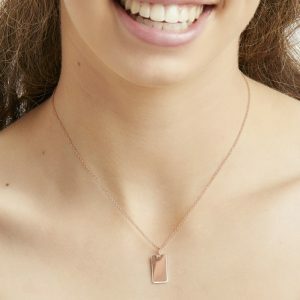 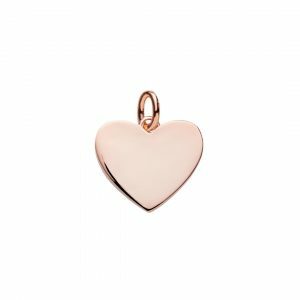 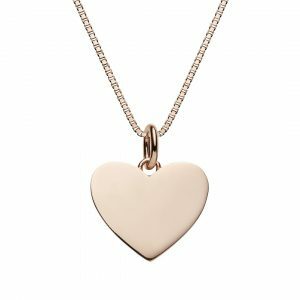 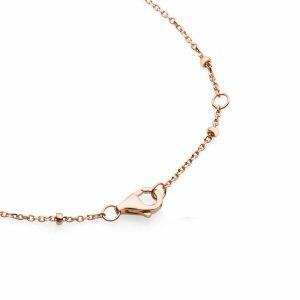 Customise the pendant by adding any name, initial, text, dates or symbol, the heart tag pendant can be engraved on both sides. 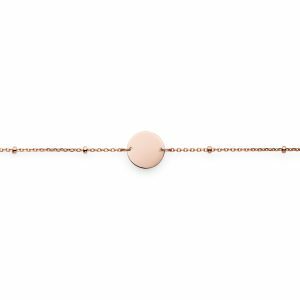 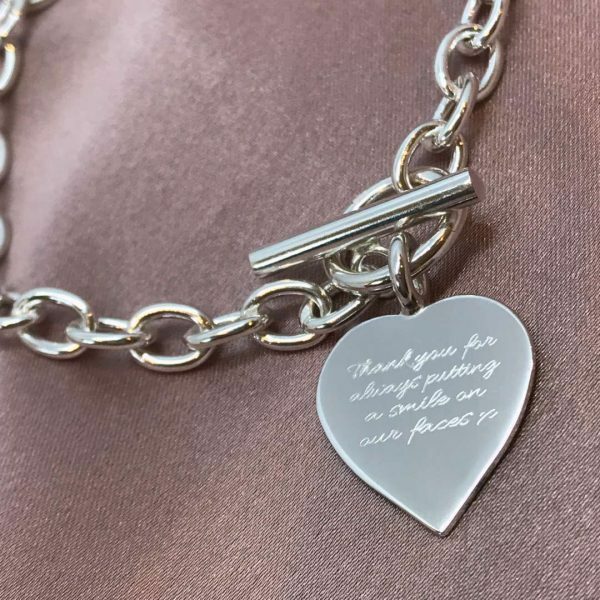 The sterling silver cable chain is 20cm.